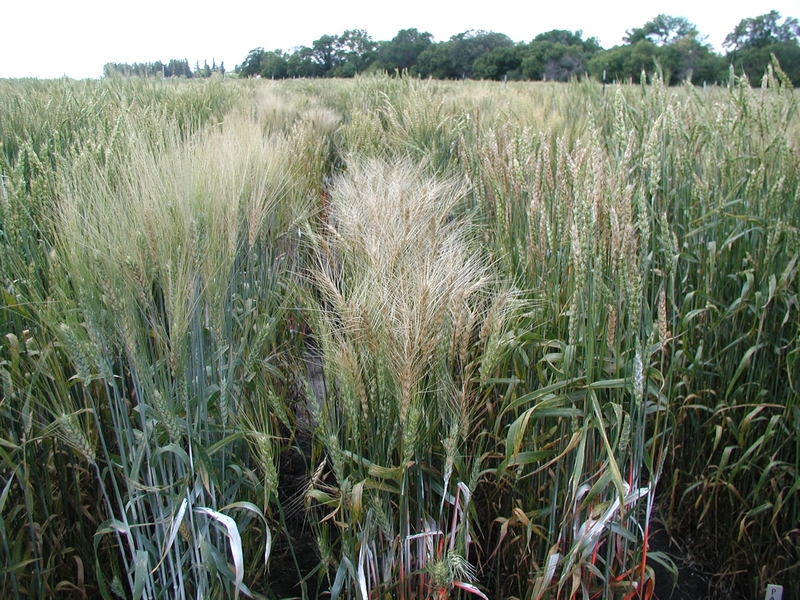 Anita Brûlé-Babel discusses the economic losses associated with Fusarium, how resistance ratings are developed for seed guides and utilizing risk maps. Click here for the full summary of Brûlé-Babel's presentation. Don't forget to subscribe to our email newsletters so you're the first to know about current research in crop management.